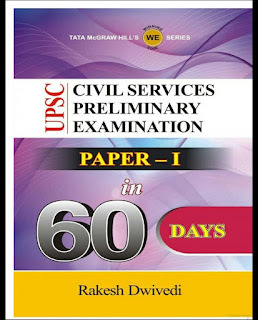 Overview of General Studies Paper - I in 60 Days Book UPSC Civil Services Preliminary Examination- Paper I in 60 days is a unique and one-of-its- kind text conceptualized to simplify last minute preparation for UPSC Preliminary Examination. The book is reader-friendly and is designed to help students assimilate more information and recall it easily during the examination. 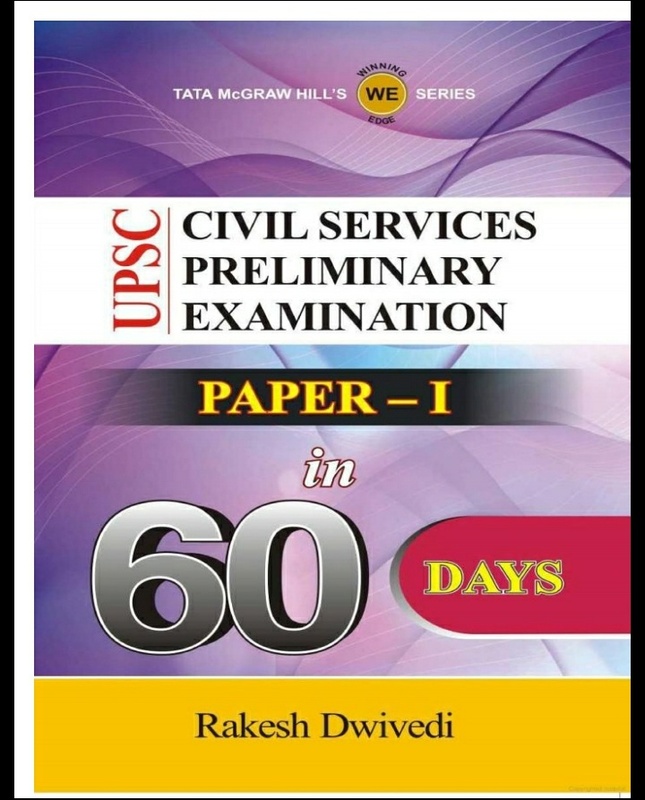 The blend of brevity and coverage of all major topics makes it an essential read for civil services aspirants.